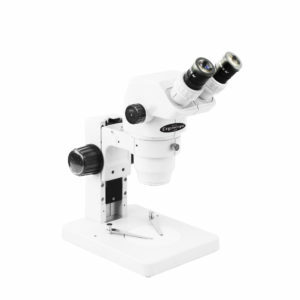 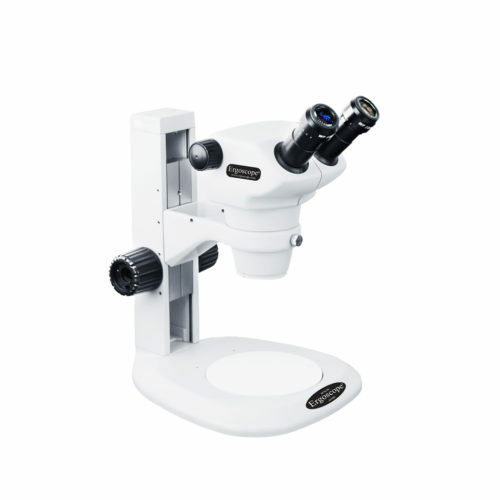 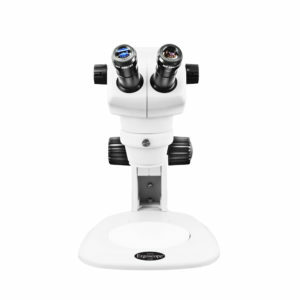 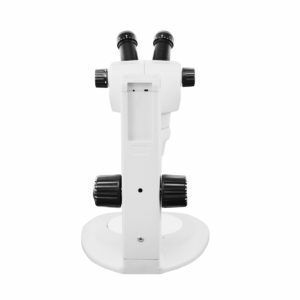 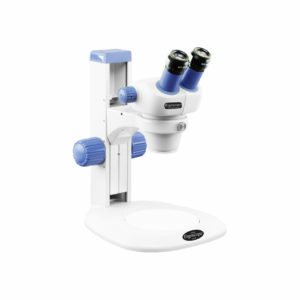 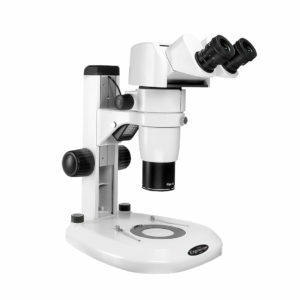 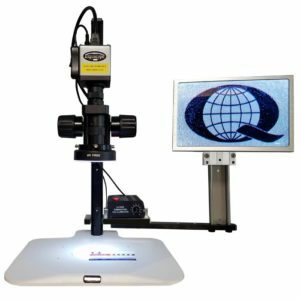 The Ergoscope ES-250 Stereo Zoom Microscope has a magnification range of 8x-50x with included 10x Eyepieces and 76mm track stand. 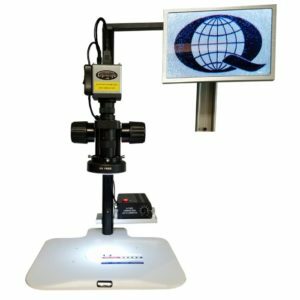 The Ergoscope™ ES-250 offers numerous features ideal for the industrial field, research institutes, and schools. 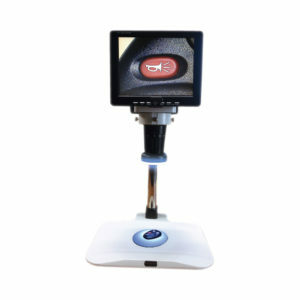 It can generate high definition 3D images with a large depth of field, and provide precise magnification with its dual zoom knobs with detents. 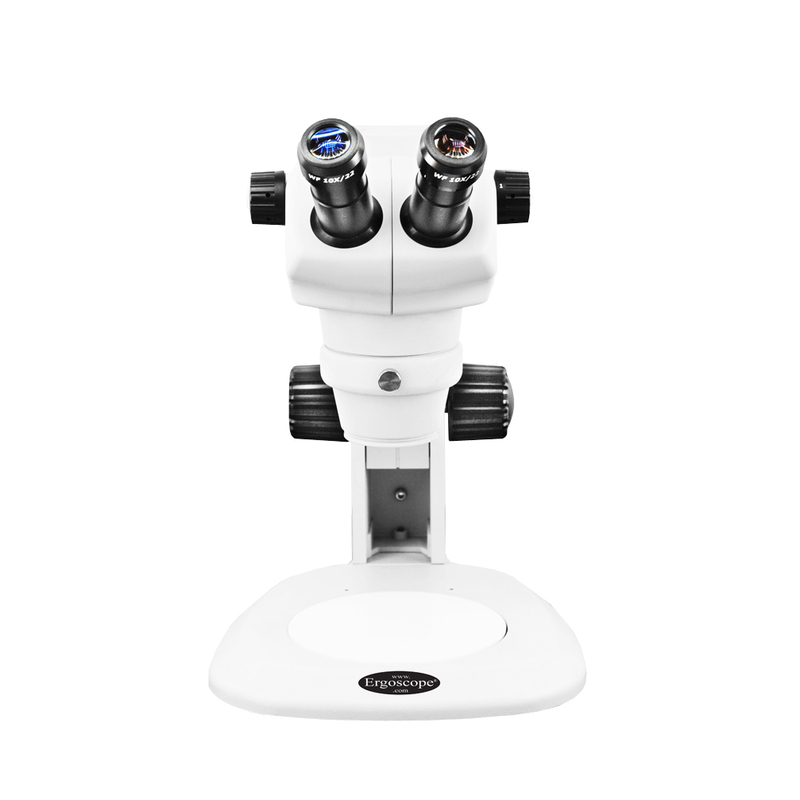 The ES-250 also features adjustable binocular vision for different eye widths providing superior ergonomics for the operator.